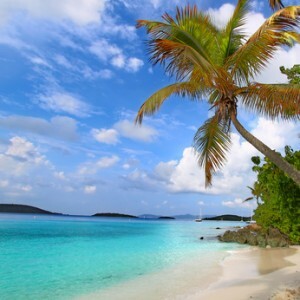 This scenic, quiet destination is known for its acres of national park and is known for Trunk Bay, a three mile snorkelling trail. This friendly and interesting Canadian city combines traditional French charm with Canadian friendliness. Enjoy outdoor dining or drinking coffee at the numerous quaint cafes. Located between Africa and India, the incredible Maldives islands are famous for their quiet resorts, exciting sea sports and panoramic beaches. 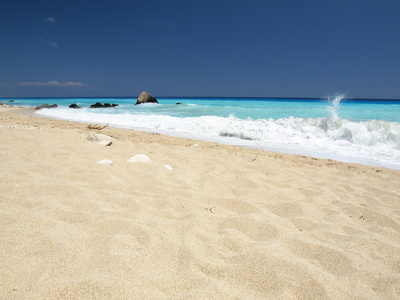 Maldives boasts sandy beach lagoons, relaxing spas and exciting water activities. Goa is India’s exotic and fun-filled beach haven and offers the perfect mix of parties, privacy and fun for honeymooners. 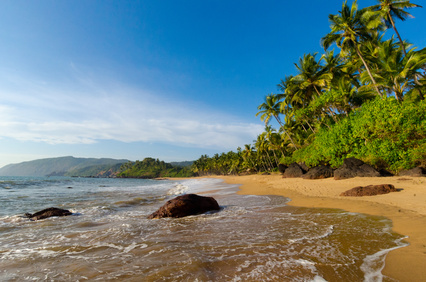 Enjoy traditional Goan seafood, drinks and relax on Goa’s sun-kissed beaches. Honolulu is the Capital of Hawaii and spreads across Oahu. Replete with beaches, historic attractions and a thriving nightlife, this is the perfect choice for a romantic getaway with a loved one. Stay at a luxury resort, enjoy wildlife viewing and exotic cuisine at the Masai Mara. One of the most popular wildlife reserves in the world, the Masai Mara resorts offer fun, relaxation and excitement in a fabulous living environment. Stretch out on the white, sandy beaches, escape into the Kandy Hills or tour the ancient and exotic temples. Sri Lanka is perfect for planning your wedding as well as your honeymoon. Enjoy the Bentota Beach popular for healing Ayurvedic massage therapy. Cape Cod, Massachusetts, has miles of serene shoreline for strolls and ritzy pubs to unwind in the evenings. For maximum privacy and peace, plan a visit during autumns and springs. 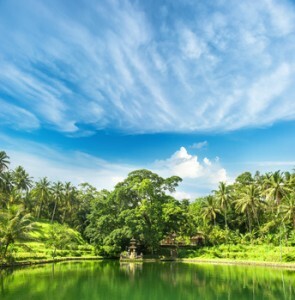 This Indonesian paradise is a myriad blend of traditional Balinese culture and at the same time away from the noise and crowds of South Bali. Enjoy an undisturbed holiday surrounded by paddy fields and the soft ringing temple bells. Best time to visit would be from June to October. This exotic and stunning seaside town has everything for a perfect honeymoon: Sun, beaches and luxurious accommodations. Koh Samui is warm during December to March and hot from April to June. The best part is that it’s only 80 Km away from Bangkok. Ko Rong is the ideal holiday destination for romance: Great weather, blue skies and long stretches of blue ocean. If you want to indulge in some delectable seafood and dance away the night, then visit nearby Sihanoukville. If you love old-world charm, then Cusco with its baroque buildings, ancient ruins and Inca relics is the perfect getaway. Explore the Sacred Valley and enjoy a unique experience camping in Manu Wildlife Centre. Located on the Isthmus of panama, Costa Rica is known for its exotic wildlife including toucans, jaguars and lush, green rainforests. Costa Rica is the perfect vacation from dull, stressful work routines. Visit this fascinating Grecian town for its rich historical and geographical diversity. 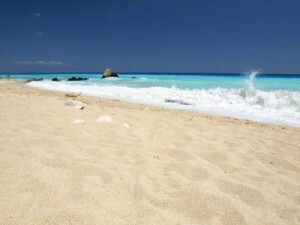 Take your own towels to avoid extra charges at resorts. The island is also known for its vineyards, hike trails, sailing, fishing and breweries. This quaint old city has winding alleys, undulating hills and affordable accommodations making it an affordable honeymoon destination. Relax at local cafes and nibble on delicious pasteis de nata (custard and cinnamon tarts). Offbeat honeymoon destinations are fun, private and affordable; they make a desirable change from crowded, overpriced holiday destinations and are perfect for getting in the mood for love! 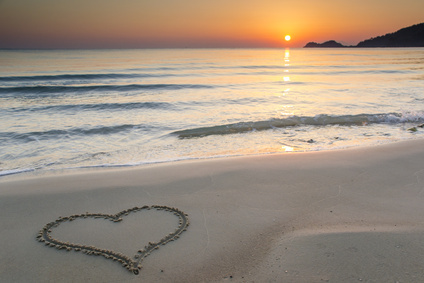 What romantic holiday destinations would you recommend? Leave your suggestions in the comments below.